The application for the 2019 Best New Product Competition is now closed. 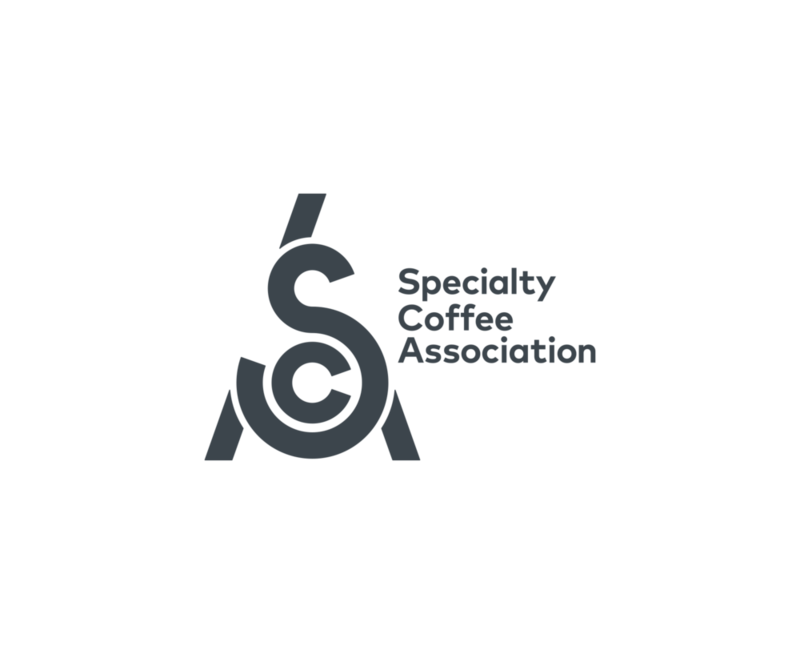 Entry Definition- manufactured by a company exhibiting at this year's Specialty Coffee Expo, was introduced to the marketplace after last year's Expo (April 23, 2018), and is available for shipment. Must be an exhibitor in the exhibit hall to enter. Coffee cannot be a main ingredient in Specialty Beverage Stand-Alone, Specialty Beverage Flavor Additive, or Food categories. Entry must be new to your company since April 23, 2018. Entry can be debuted at Expo and must be available for sale to industry. Entries must be available in the exhibitor booth and have some supporting data indicating the entry's intended use. SCA reserves the right to reclassify or decline an entry. Awards are the discretion of SCA. Entries will be judged on at least 3 out of the 5 judging criteria. Judging will take place in your booth on Friday, April 12 between 9 a.m. and 5:30 p.m. and/or Saturday, April 13 between 9 a.m. – Noon. Please plan to have someone in your booth during these times. Please note that judges only visit a booth once and expect to have the product demonstrated upon their arrival. Winners will be announced on the show floor Saturday afternoon. As added-value, all product entries can be displayed on the Show Floor, Exhibit Hall A. A placard with company name, booth number and Award category will accompany display. Disclaimer: Exceptions may be made for product entries deemed too large to display at Expo. Supporting data may include, but is not limited to, demonstration on-site, product literature and statistics, podium and/or poster presentations, etc. Any equipment used to prepare or serve coffee or tea in a commercial environment. For example, grinders, brewers, espresso machines, roasters, thermal pots and servers. Any equipment used to prepare or serve coffee or tea in a non-commercial environment (e.g., grinders, brewers, espresso machines, roasters, thermal pots and servers) in enhancing the quality of specialty coffee and tea beverages in the consumer marketplace. For example, mugs, cups, lids, cleaning brushes, dump boxes, tampers, measuring items, etc. Is a beverage or beverage mix. Entries are limited to one flavor for judging per single paid entry. Is a syrup, flavor, creamer or sweetener that is designed to add flavor to coffee or tea beverages. Entries are limited to one flavor for judging per single paid entry. A package is defined as material which is removed or opened to be able to use the product inside. This category includes any packaged beverage or product (does not include cups or lids). This category includes all foods, not in liquid form. Open to products that do not fit in any of the above entry categories, and align with the current industry trends. Open to computer and mobile applications. Innovation and/or Improvements – does the good or service create value for which customers will pay, is cost effective and does it satisfy a specific need? Is it a new twist or spin on a classic? Design – is the product aesthetically appealing? Is the overall result a positive, creative experience? Does the process of creating the product minimize material use or incorporate recycled, upcycled, or otherwise sustainable materials (or in the case of food and beverage products, ingredients from sustainable sources)? Education – how does this entry contribute to the enhancement or improve the knowledge of the coffee community? What is the greatest potential of this product? Agro-ecology – how does this entry impact origin? Does the formulation or manufacturing process make the entry healthier and/or sustainable? Does the entry use science, business models, policies to support healthy relationships between the producers and the consumers? Is there anything similar on the market? If yes, why is this entry better? Is this product in line with current industry trends and consumer preferences?